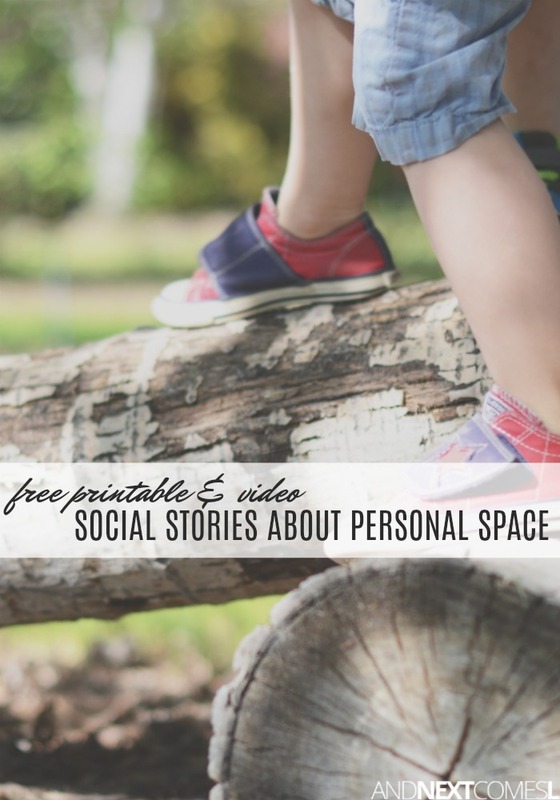 A collection of free social stories about personal space including some free printable social stories for kids. Do your kids struggle with personal space? Social stories are one way that we have been working on this particular skill with my son. We also use our space invaders social skills pack to help. The collection of personal space social stories found below is so helpful for teaching kids about how close is too close when interacting with others. They cover why personal space is important and how much space to leave between yourself and others. Have you been looking for a social story about personal space? Then look no further than these free printable social skills stories about personal space. Some require you to have a Teachers Pay Teachers account (which is free!) before you can download them. 5. 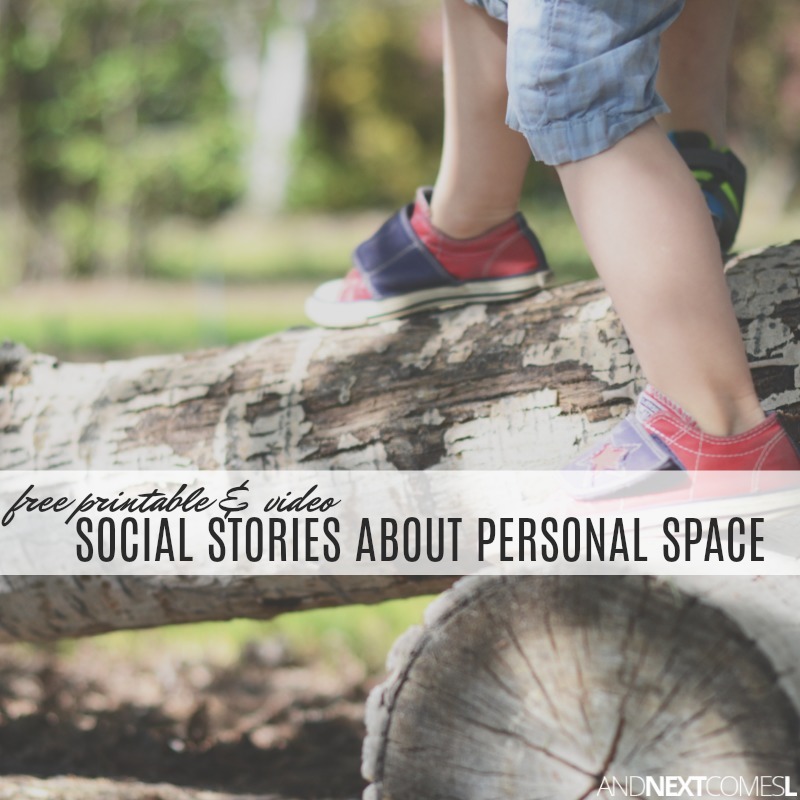 Free Personal Space Social Story from LessonPix - Head up though, the free sample is watermarked. Here are two helpful video social stories about personal space.